The Cesaro vs Sheamus Final occurs at Clash of Champions. Brandon Biskobing believes these four Possible Match Stipulations could have made it mean more. 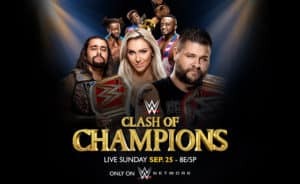 WWE has its first RAW branded PPV of the new brand split. The W2Mnet staff give their thoughts and predictions for a WWE Clash of Champions 2016 Preview. The second of three Destruction shows takes place on Thursday. 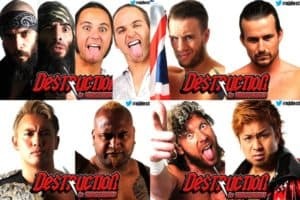 Sean, Paul, and Tom Reese have the W2Mnet NJPW Destruction in Hiroshima 2016 Preview for it. 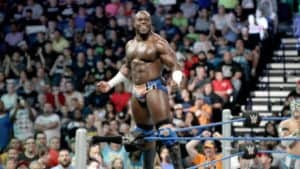 Tom Reese discusses the first night out for the Cruiserweights on RAW, by looking back at history to show why Cruiserweight Spots Matter. WWE’s first single branded special event of the new era happens on Sunday. 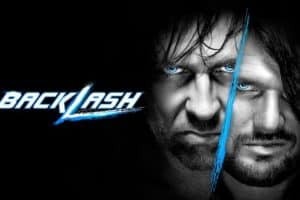 The W2Mnet staff gets you ready with a W2Mnet WWE Backlash 2016 Preview. Paul Leazar launches his new combo podcast article Wrestling Time Machine: Inaugural Edition, where the fans get to choose the journey. He’s made waves everywhere he’s been and he’s certainly been a force in WWE. This is why Rick Beslin believes in Brock Lesnar: the New Streak.